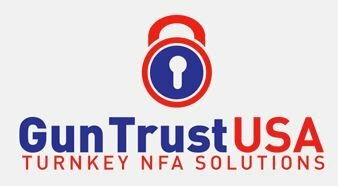 Home › Forums › NFA Tracker › Form 4 Questions › Calling to check status…. This topic contains 21 replies, has 15 voices, and was last updated by Anonymous 5 months, 2 weeks ago. What’s the usual procedure for calling and checking the status of your item? I purchased my very first suppressor on April 9th, via Form 4 Trust on a deal in stock item and was thinking about giving them a call…even though I expect to be a few weeks out at absolute best. What information do they usually give you? I would like to know when they cashed the check as I made the mistake of doing a zero percent finance through my dealer. I had planned to make payments until I got it and just pay the balance off then…but that ate at me and I paid in full at the first payment. So, instead of cutting a personal check and knowing when it was cashed I’m out in the cold as far as that goes. Typically, all they’ll tell you is if it’s pending or if it’s been approved and when. My Form 1 went pending on May 3rd and they cashed my check the day before. My check was cashed one week after I mailed the form. Like most government agencies, they tend to cash your check as soon as they get it; regardless of how long the review process is. I concur. They’ll only tell you basic information unless you ask for specifics. I bet they’ll even tell you the examiner’s favorite type of coffee if you asked nicely enough. Just call the number and follow the prompt, there are only a few options. The gals I have spoken with have always been rather kind. Hey All! Yes I am waiting for the excel table to come back. It was very helpful, so I never felt the need to call and check status. However I have 2 cans in process and would like to check on status. If is ok to post: what number do I call and what inf. should I have ready? Purchase dates first week july and second week sept with common trust. Pre and post new form. An aside to all, based on what dealers told me, sales went thru the roof anticipating the paperwork change and then dropped way down, so I do expect a long wait. I called yesterday, they need serial number of my suppressor and then trust name and then name of my dealer. Told me date they received my stuff and told me it was pending. The number I called was (304)616-4500. I think I had to press “1”. Sucky thing is I made the purchase on 04.09 but they didn’t receive it until 05.03. Thank you. I guess they are a bit overwhelmed. I hope the pols in DC will see fit to take action and remove suppressors from the NFA. This reply was modified 2 years, 5 months ago by dirtybird7890. I called today to check the status of my form 4 and was told it was currently under review, usually I’m told pending is there a difference or am I getting my hopes up for nothing? They will ask the serial number, where it’s coming from, and where it’s going to. Where it’s coming from will be your local dealer, whether you bought it from them, or it was sent there on a Form 3. Where it’s going to is your name or the name of your trust. I submitted my trust form 4 April 15, 2016. The time is really starting to drag on. I’ve been told not to call as it would just delay the approval even more. My 1st can so I am in the dark here. From what I heard, the people answering the phones are not the ones who are reviewing the applications. I could be wrong though. That’s my understanding, too. I don’t think it will delay it. You should be close, do you know when your check was cashed? I think it’s a good idea to call, because if they don’t say it’s pending, then you know there’s a hangup. I’d start calling every week or two, you’re close. Then once it’s approved, wait a week and call the dealer if you don’t hear from them. Just called today and was told my application had been assigned to a research assistant. Anyone ever heard this before? Yes, I was told that on 11/23, and my form 4 was approved on 11/25. Just got off phone with NFA, form 4 trust mailed in July. Shows as pending, told me i was probably looking at March. 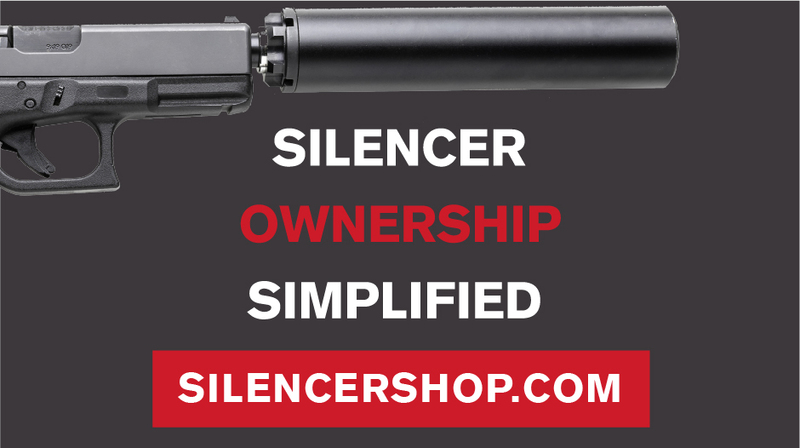 Contact your legislators lets get Suppressors off the NFA list. I just got off the phone with NFA, check cashed on 5/19/16.. still pending. The gal told me they’re working the first week of April. She said it was going to be awhile and laughed. I cried. Apparently that’s the next step in the process. My application was approved the next day. I called 12/12 on two 5/08 cashed f4s(still pending)and they also said they were only in 1st week of april but ive seen numerous end of april approvals posted.